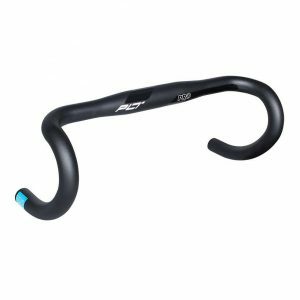 The Next 35 Carbon Handlebar offers a reduction in overall weight while retaining the proven stiffness, strength, and performance. 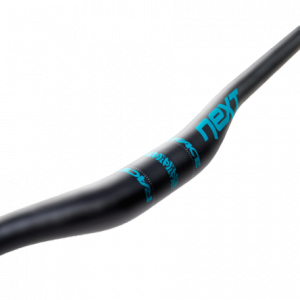 Note: Requires a 35mm Stem, will not fit on a regular 31.8 Stem. 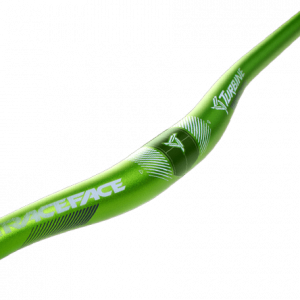 The Race Face Turbine 35 Handlebar expands to a 760mm width for increased control without sacrificing its lightweight characteristics. 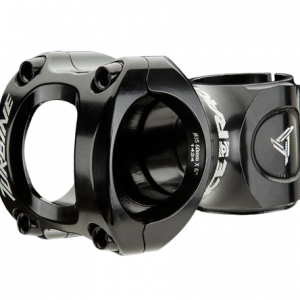 NOTE: Requires a 35mm stem, will not fit a 31.8 stem. 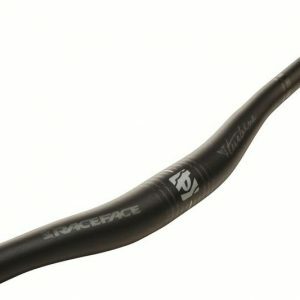 The Turbine 35 Stem is a highly engineered stem is machined from aerospace 7075 aluminum alloy, making it ideal for high level cross country racers. Note: Compatible with 35mm bars only.